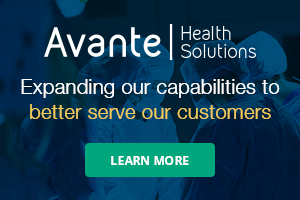 The MATRIX medical gas verifier is designed for the real-time analysis and verification of hospital gases to ensure compliance with NFPA Method 99. This transportable multi-sensor system is fully self-contained and able to operate on site for 12 hours without external support requirements. 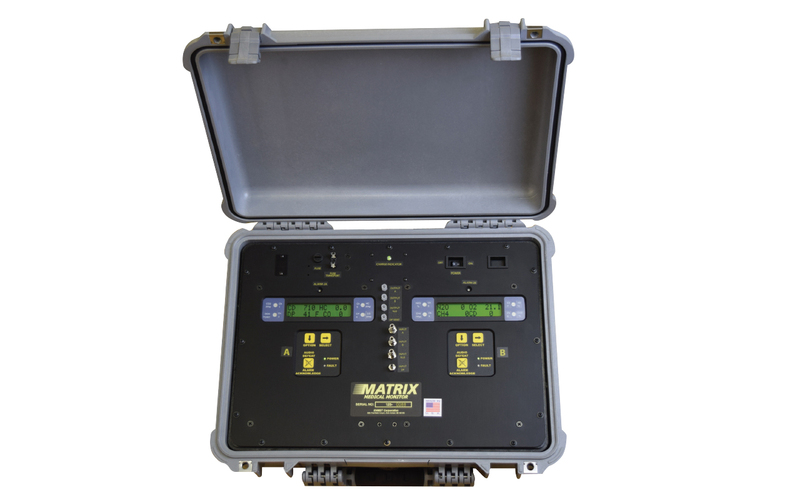 The MATRIX has detection capabilities to simultaneously monitor carbon monoxide, carbon dioxide, oxygen, methane, nitrous oxide, trace hydrocarbons, anesthesia gases and dew point. The MATRIX-PLUS includes an internal sample pump, a USB port and real time data logging capability.